Metalhead. 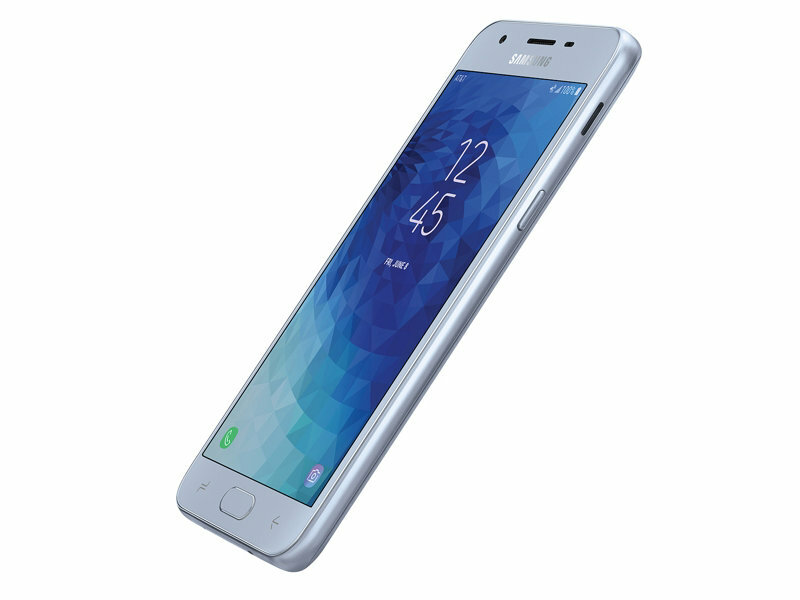 Plastic before, metal now: The new edition of the Galaxy J5 aims to make a higher-quality impression. However, the inner values have remained mostly the same. Is that enough for a successful update? Update: new firmware with security and bug fixes released. Despite this, it’s clear that the Motorola Moto G4 is the phone to beat in the budget smartphone space right now. 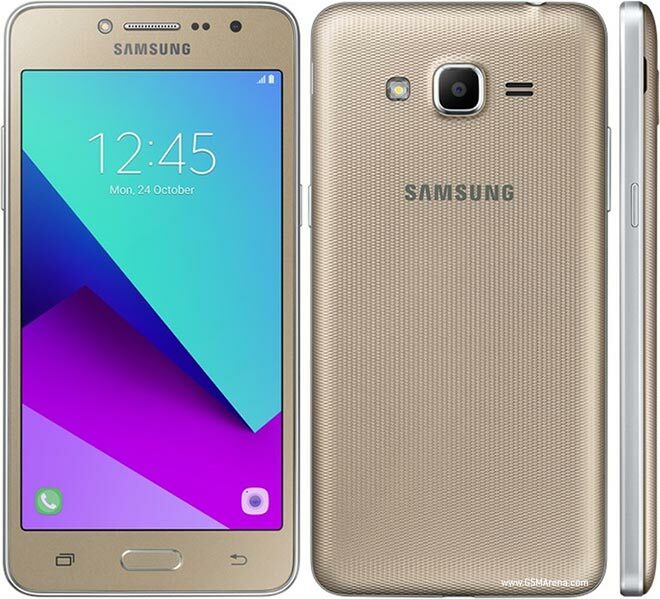 But that’s not to say there are no reasons to choose the Samsung Galaxy J5. It remains a good option if you value screen quality and battery life above all else. You might prefer it if you're switching across from another Samsung handset and don't fancy changing to a different manufacturer. And you might prefer a smaller handset; the Samsung Galaxy J5 is more compact, more easily usable in one hand and easier to slip into a pocket. Despite the emergence of the Moto G4, then, it hangs on to its Recommended award. We are living in a world where sub-RM1000 smartphones are coming out with features taken from flagships that were around scantly a couple of years ago. This scenario has created phones such as the Honor 5X, Vivo X3, Xiaomi Redmi Note 3, Alcatel Flash Plus 2 and so on. 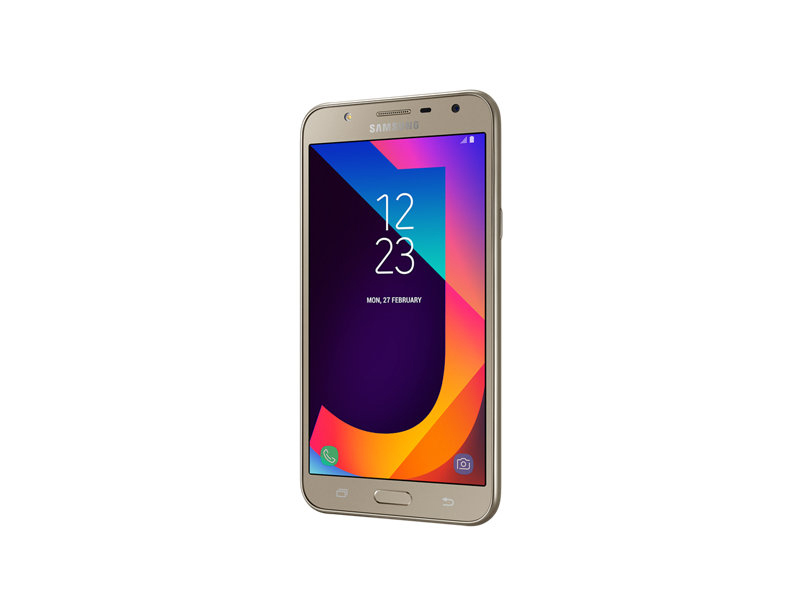 Samsung has a tough road ahead to go against the pack with the Samsung Galaxy J5 (2016), but we think they can do it - while breaking some sweat, especially for Samsung fans looking for an affordable metal frame Samsung phone. As we wrap up the review, we can say that the Galaxy J5 (2016) is a well-built phone with decent specs. Although, a usual concern for most thrifty consumers is the pricing of the device. For something this underpowered yet encased in an above average body and topped with a vibrant display, the brand is asking for Php11,990. The official pricing may have put a frown on some but rest assured, it’s a pretty good handset with nifty features crafted for everyday use. Make no mistake, with an asking price of RM799 for the J5 and RM999 for the J7, you're pretty much paying a premium for the Samsung brand instead of actual performance. If you're one of those people that wouldn't be caught dead with a phone that isn't from a well recognized international brand, the J5 and J7 can be considered. However, if the Samsung name doesn't mean all that much to you, then you should probably opt for one of the many entry/mid-level smartphones that come from brands located in mainland China. 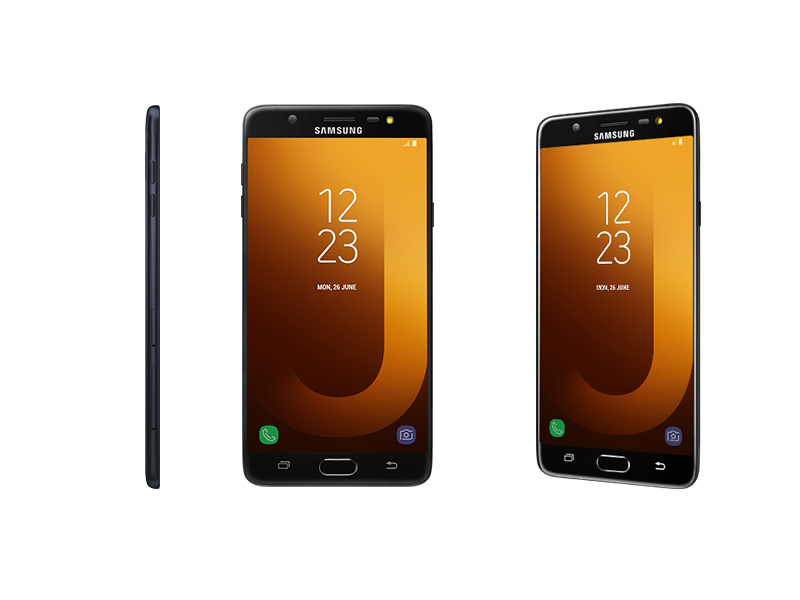 The Samsung Galaxy J lineup proved yet again that affordability and reliability can coexist successfully. After Galaxy J7 and Galaxy J3 performed very well in our reviews, Galaxy J5 (2016) did not let us down, either. On the contrary, it has great features for the asking price. This is a model with nice design, thin profile and metal frame. 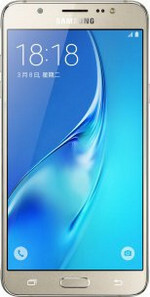 It offers a 5.2-inch Super AMOLED HD display which is a very good choice both in terms of size and of image quality. The Samsung Galaxy J5 (2016) is a smartphone of reasonably good quality. It looks elegant and its screen is fairly pleasant. Its software experience is well-accomplished and its camera can land surprisingly good shots. While the Galaxy J5 (2016) does cover the essentials, it does so with the absolute minimum amount of design flair and hardware power required. Priced at around $255 in Asia and €280 in Europe, it becomes easy prey for comparably priced alternatives that present better value for money. The Samsung Galaxy J5 (2016) is not the smartphone you should buy. It is quite underpowered compared to other offerings in the market, doesn't have a fingerprint sensor, and its pros don't outweigh the cons. The compromise isn't worth Samsung's brand value. As far as the design is concerned the Samsung Galaxy J5 (2016) lays a solid foundation for the company's upcoming mid-range smartphones. There'll be few people to complain as the phone looks better than its price tag suggests and is rocking top-notch build quality. However, in terms of hardware the Galaxy J5 (2016) feels like a pretty minor update. The bigger screen and battery are always a good way to lure customers in, but the chipset is feeling decidedly dated at this point. And the camera certainly can't live up to the promises that its specs make. At this price, the Galaxy J5 is a very strong rival for the Moto G and other cut-price handsets. It's a solid all-rounder, offering dependable performance and excellent battery life as well as some brilliant camera tech. We prefer the vanilla Android Marshmallow experience of the Moto G, but Sammy fans will love what the Galaxy J5 has to offer. It’s a shame to end on the slight downer of the camera because it’s the only area where the Samsung Galaxy J5 puts a foot wrong as far as I’m concerned. Usually, when I’ve reviewed a budget handset, I’m extremely eager to get back to my own phone, but in this instance, I’ll actually be a little sad to see the back of the J5. It’s smooth, stylish, and performs nicely with a bright screen and an incredible battery life. On one such day when I barely used the phone, it lost just 3% of its life from sitting in standby. Samsung Galaxy J5 (2016) – godny następca czy odcinacz kuponów? В этом году один из самых доступных смартфонов от Samsung обзавелся заметно улучшенными характеристиками, практически не прибавив в цене и не потеряв ничего важного, что само по себе сильно удивляет. Проверим новинку в деле. Всем привет. Недавно ко мне в руки попал новенький смартфон, стоимостью не больше восьми тысяч. И я поначалу скептически к нему отнесся, и даже не хотел обозревать, так как если бюджетный, значит, на чем-то производители все же сэкономили, как это обычно бывает. Хотя, конечно, бывают и исключения. И как мне кажется, это одно из таких приятных исключений. Но обо всем по порядку. Quite obviously, you’re not going to get an awesome cameraphone or great sounding audio but the Galaxy J1 (2016) does well in updating or refreshing the series. We only hope that the next iteration will focus a bit more on the energy efficiency, as most entry-level smartphones are known for having longer battery life. That being said, it does offer one of the lowest priced “memberships” into the Samsung Galaxy Life “club” but because of the above we probably would not recommend this as a secondary standby phone, unless you keep it turned off until needed of course. We were pretty impressed by the Super AMOLED display and its modes, despite the relatively low resolution. Furthermore, the low exterior temperatures after the stress test left us really delighted. What actually amazed us was the battery. At first sight, it may seem small with its 2050 mAh but it did great in all of our tests. The main 5MP camera is also decent, especially in terms of macro capability and the feature-rich menu. In other words, if you’re after an affordable and good smartphone, you may want to consider Galaxy J1 (2016). Dynamic Duos? 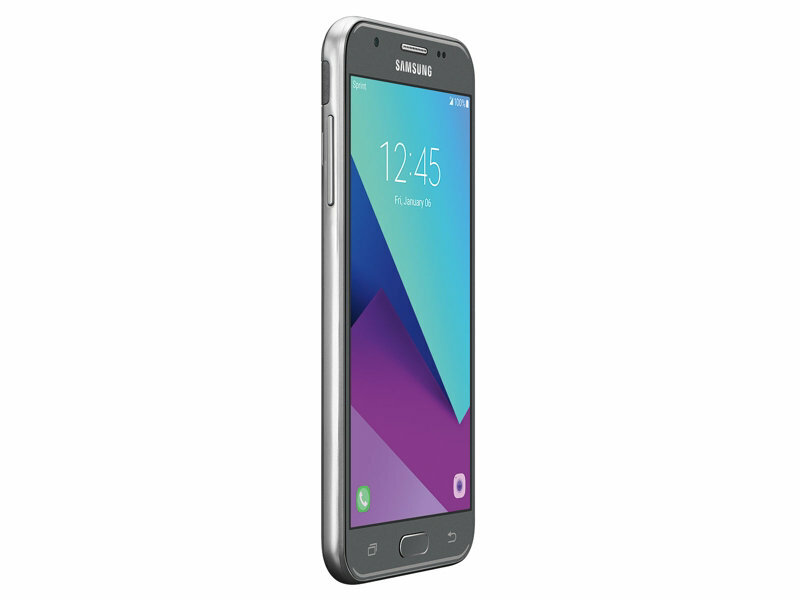 Samsung offers an affordable 5-inch smartphone with its Galaxy J3. It still relies on traditional virtues, such as an integrated micro-SD slot and removable battery. But is that enough to survive in the highly competitive low-cost sector? 58% Samsung J3 2016 recensione – come va questo smartphone di fascia bassa? Samsung’s budget phone offers a solid camera in a nostalgic design, but you can find other Android phones that offer more at this price. 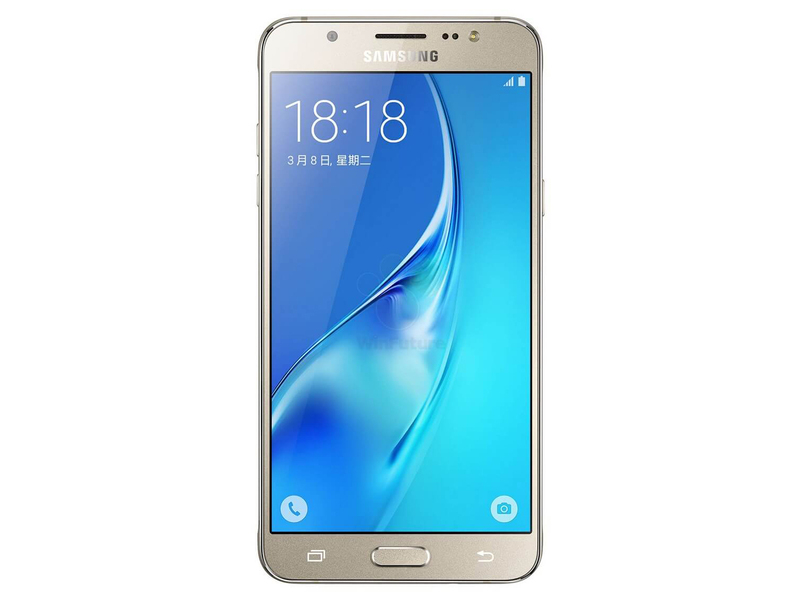 In conclusion, what makes the Samsung Galaxy J7 Prime feel like a superior smartphone is mainly its design, mainly the simple fingerprint scanner that is implanted on its home button. Obviously, the J7 Prime is a better version than the J7 (2016), it has a great metal design look giving that premium feel. The fingerprint sensor is good with more storage space than ever. Coupled with occasionally useful features like the Outdoor mode (still no Auto Brightness function, though), Ultra Data Saving mode, Ultra Power Saving mode, and S Bike mode, while the picture quality improvement is an added bonus as well. There are much better offerings in this price category in terms of raw performance, camera quality and design. The Exynos 7870 offers performance numbers in the same range as a Snapdragon 650 / 652 or thereabouts. But now, you get Snapdragon 820 sporting smartphones in the Rs 20k price range. As an alternative to the Galaxy J7 Prime, you could at the Lenovo Z2 Plus which comes for Rs 19,999. If you can extend your budget, you can get the Xiaomi Mi 5 as well. If you are keen on the Galaxy J7 Prime, then I would suggest waiting till it gets a price drop closer to the Rs 15,000 range. 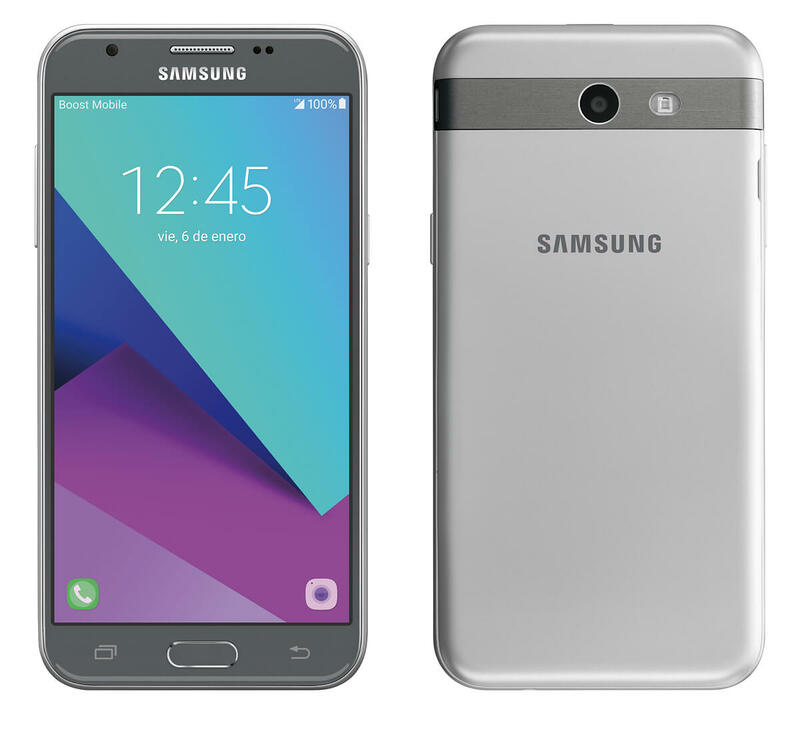 Samsung Galaxy J7 Prime features a 5.5 Inch display and runs on Android v6.0.1 (Marshmallow) operating system. The device is powered by a Octa core, 1.6 GHz, Cortex A53 processor paired with 3 GB of RAM. Samsung Galaxy J7 Prime Review: The Finest of the J Series? 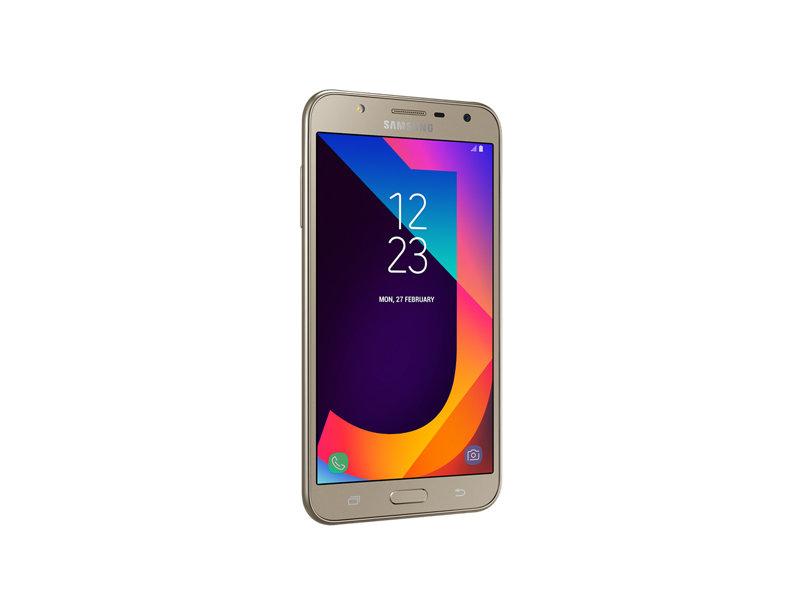 The Samsung Galaxy J7 Prime is priced at Php 13,990 and the competition is rather stacked at that price point. The question we always ask in our verdict is: “Should you include this device on your short list of phones to consider for your next purchase?” The answer: Definitely. It may have its flaws, but our experience with the J7 Prime has generally been a pleasant one and its a gorgeous looking phone too. While meaningful innovations still form the backbone of Samsung's new J-series phone, the Galaxy J7 Prime is a different breed altogether. It is more premium and comes with a heftier spec-sheet. And it costs more. The Galaxy J7 Prime will cost buyers Rs 18,790. But it isn't just a paper tiger. It's quite good at what it does actually. While design is subjective, a little bit of premium is always a plus to have and grab. The phone has a credible screen and capable performance. There's very little overheating and battery life is fantastic. Of course, the cameras could have been better (especially in low light) and the software could have been lighter. But, there will always be a 'what if' with any smartphone. The J7 Prime, like most smartphones, isn't perfect. But it does the job, and it does the job quite well. Samsung Galaxy J7 Prime Hands-on, Initial Review: The Best J Series Phone? The Exynos 7870 processor isn’t a performance-driven chipset, evidenced by its respectable AnTuTu score. However, the phone performed well during our brief time with it, with the phone exhibiting zero lag during navigation and general use. Gaming on the J7 Prime is acceptable – it’s not the best but it’s not the worst we’ve seen either. 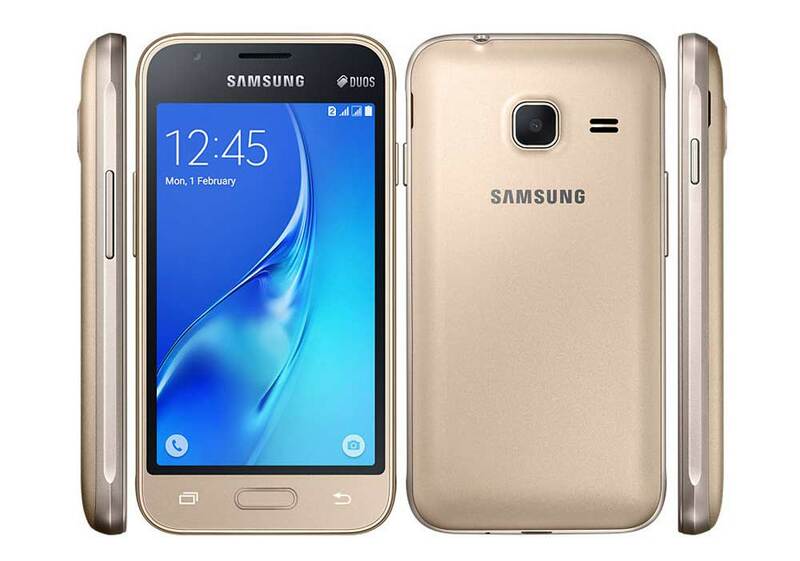 The Samsung Galaxy J7 Prime has been launched in India at a price of Rs. 18,790 and is now available at various retail stores. It has a lot of features such as a metal body, large 3300mAh battery, S Power Planning, and superb screen. S Power Planning and Secure Folder are both neat value additions in software. 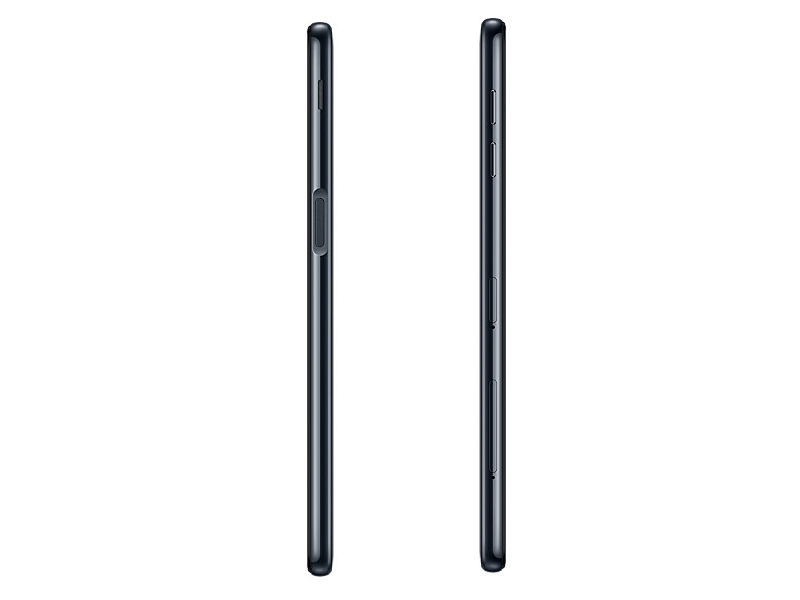 Despite featuring a large 5.5-inch screen, the J7 Prime is easy to manage. At this price point, the phone is pleasure to use. While the Samsung Galaxy J7 Prime has yet to be officially announced, we've received info that it has started selling here in Malaysia for RM1199. In addition, our sometimes random but mostly accurate leakster Mr. Anonymous has returned, this time with hands-on pics of the Galaxy J7 Prime. t Rs 18,700, it is still tough to recommend this device over competition like ASUS Zenfone 3 (priced Rs 21,999) or even offerings like Redmi Note 3 or Le 2 which are priced almost 6-7k cheaper than J7 Prime. But if you are in the market for a Samsung phone for less than 20k, then J7 prime makes sense. 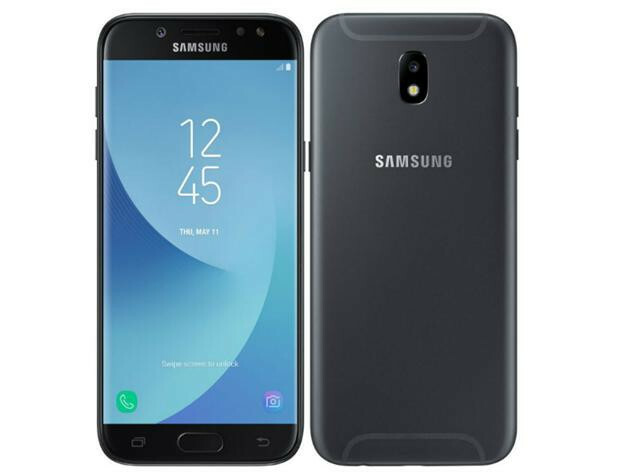 Mở hộp Samsung Galaxy J7 Prime bản thương mại: Sẽ có bất ngờ gì bên trong? 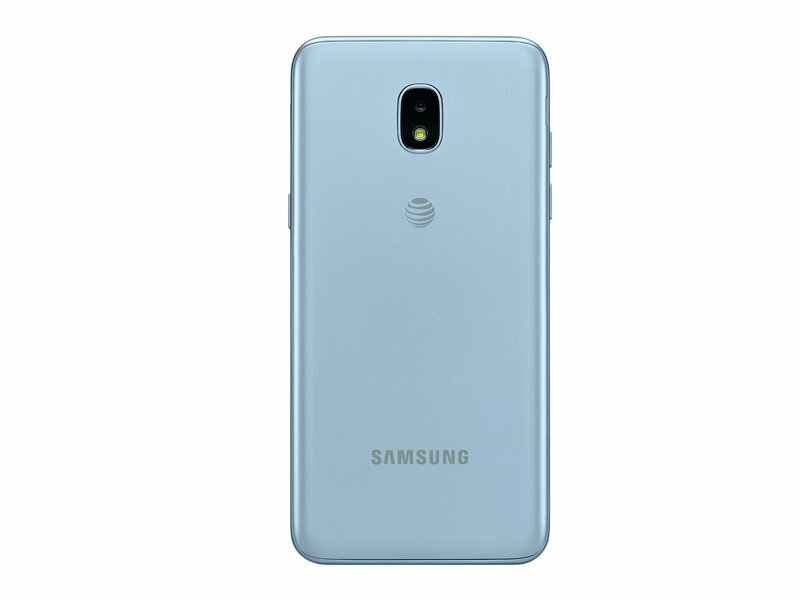 The Galaxy J5 Prime is a nice addition to Samsung’s J series thanks to its premium build, attractive design, vibrant display, capable camera, and LTE connectivity. However, the price tag seems too much for what it can offer especially if you compare it to other smartphones in this budget. At Php9,990, it’s going to have a hard time competing with other devices in the price range like the Vivo V5 Lite, ASUS Zenfone 3 Max, OPPO A39, and the Huawei GR3 (2017). To conclude, the J5 Prime decent phone, it’s just not priced competitively. If you’ve been on the hunt for a mid-ranged smartphone at around the Php 8k to Php 12k price point then you know how stacked the competition is. You’ve got really good options with Huawei’s GR3 2017, the 5.5-inch Zenfone Max, or all the other phones we may have mentioned in our article for the Top 5 Smartphones Under Php 10,000. 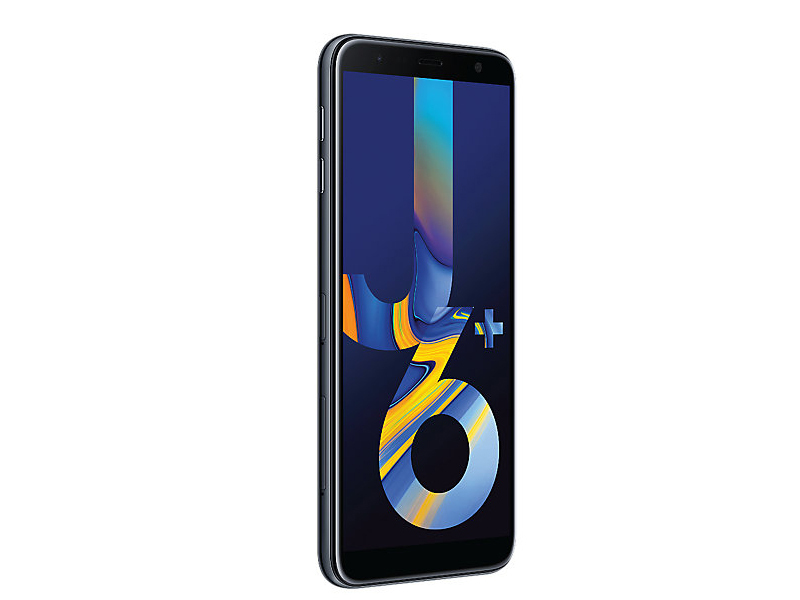 This puts the Samsung Galaxy J5 Prime, which is priced at Php 9,990, in a really tough position when compared to other offerings from different brands and within Sammy’s own pool of J series phones. That’s pretty much it for this quick review for the Samsung Galaxy J5 Prime, which is priced at Php 9,990. We recently reviewed the Galaxy J2 Prime and, if that more of an entry-level to Samsung’s Galaxy line of smartphones, the J5 Prime offers a step towards Sammy’s higher-tiered, mid-ranged phones. Check back in a couple of days for its full review to see how it holds up. 70% Samsung Galaxy J7 Metal (2016) Recensione: Ci Siamo Quasi! The Samsung Galaxy J2 Prime will not win any design awards as it basically inherits the old language of its forefathers but it’s what inside that matters, right? If there’s one thing this phone has other devices in its range doesn’t, it’s the user experience of TouchWiz. It’s nice to have a similar UI and small set of extra features done by the manufacturer rather than a lifeless interface. Samsung Galaxy J2 Prime Unboxing, Initial Review: Your Next Budget Phone? There you have it. Samsung’s Galaxy J2 Prime isn’t a budget phone for everyone but what the phone lacks in hardware it makes up for in software and after-market support. The phone is priced at Php 5,990 and will be available to buy on the 18th. 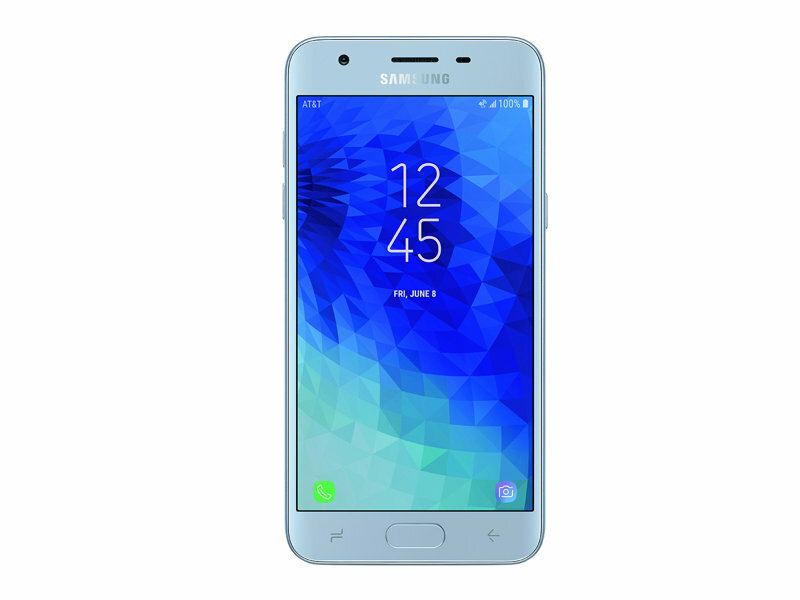 The Galaxy J2 Prime is aimed at budget shoppers, and is armed with a quad-core, MediaTek 6737T processor, 5-inch display, 1.5GB of RAM and 8GB of expandable storage. 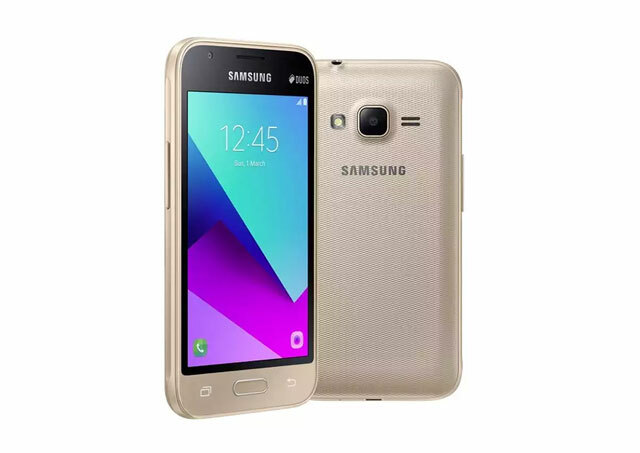 Samsung Galaxy J1 Mini Prime is mini smart phone of Samsung with 8GB ROM and 1GB RAM. The device should have powerful battery because it contains only 1500 mAh battery which is not enough for entry level smart phones. It has worked smoothly and recommended for those users who likes to have a 3G device with basic applications like Whats app, Facebook etc. It has affordable price and it is satisfactory entry level device. 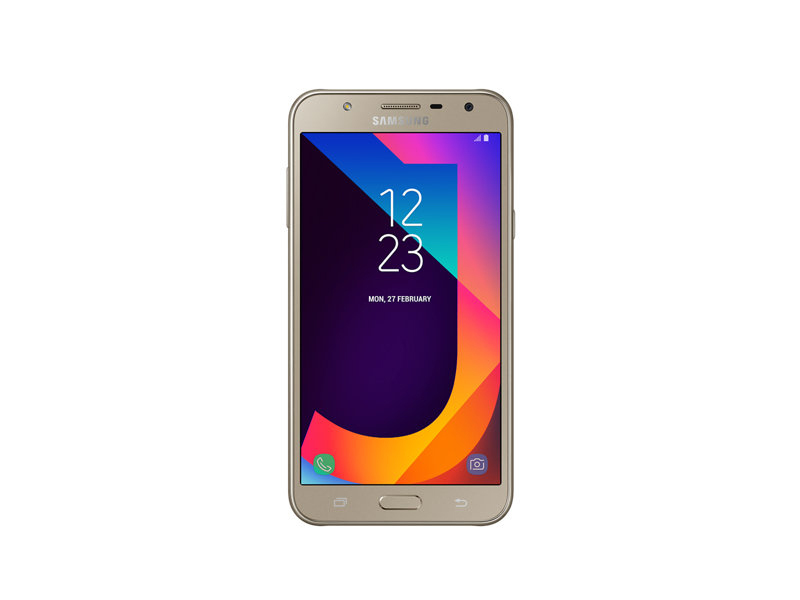 The Samsung Galaxy J3 emerge isn't particularly special, but it's a good option for Boost Mobile users looking for an affordable phone that's easy to use in one hand. If you prefer a phablet, the LG X Power offers a 5.5-inch screen and longer battery life. The Kyocera Hydro Reach is waterproof and even more affordable, but its older hardware and software combine for lackluster performance. That makes the J3 Emerge a happy medium, especially when you can find it on sale. Small but Galaxy. Samsung also has a 5-inch smartphone from the lower mid-range in its portfolio with the Galaxy J3 (2017) Duos. The models from last year's lineup were real top sellers and many of our readers showed interest. Thus, we are curious whether Samsung can meet the high expectations this year again. Samsung Galaxy J3 (2017) достаточно симпатичный мобильник. Но есть проблема! Большая часть конкурентов умеет больше, а стоит дешевле. К примеру, за те же деньги, что просят за Samsung, можно купить Huawei P9 Lite, Meizu M5s, Xiaomi Redmi 4X. Приведённые модели обладают лучшим набором характеристик. Ну, а аналогичные по характеристикам с Galaxy J3 2017 модели (Xiaomi Redmi 4A, Huawei Honor 6A) стоят на 30% дешевле. В итоге покупка Samsung Galaxy J3 (2017) лишена практичесности. Samsung в очередной раз проиграли битву китайцам. Производительность Samsung Galaxy J3 (2017) находится на базовом уровне. У него 2 ГБ оперативной памяти и чипсет Exynos 7570 (четыре ядра 1,4 ГГц и графика Mali-T720). Для основных задач этого должно быть достаточно, но с тяжелыми играми и приложениями уже будут проблемы. This year’s Galaxy J3 is a lukewarm rehash of last year’s great budget phone. Go for the Moto E4 instead. All good things... With the update of its attractive Galaxy J series, we have the third generation of the J5 in our test. Samsung has radically changed the design and otherwise performs meaningful fine tuning. Fans of removable batteries will be disappointed, since the battery is now also built into the J5. Update: OTA update with bug fixes released. This might not be a Pro device through and through - it's more like an advanced amateur - but the Galaxy J7 Pro should be on your shortlist if you're looking for a reasonably priced midranger that delivers where it matters the most. It's a bit of a letdown in graphics performance but makes up for it with a superb display, outstanding battery life and reasonably good camera. Seems like another winner in the J7 lineage then. 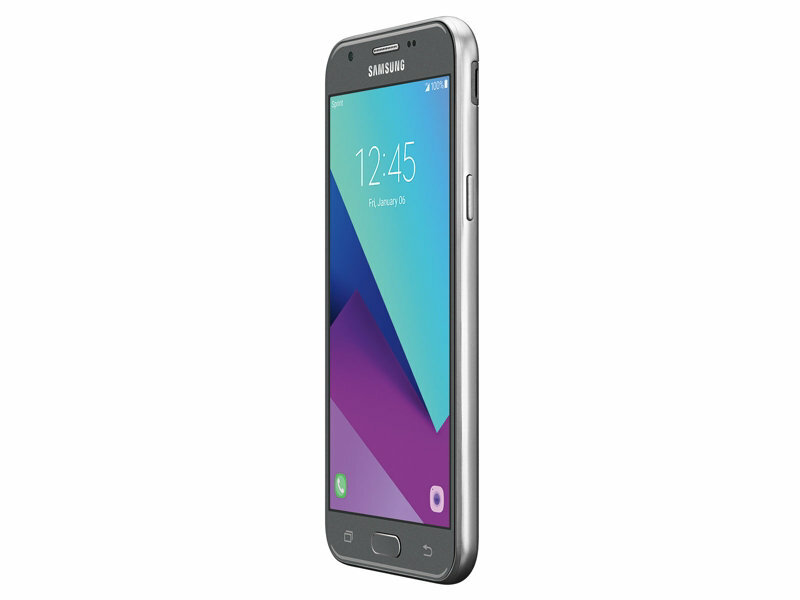 The Samsung Galaxy J7 Pro has excellent battery life, has a good display, is well designed, and has a decent camera. If Samsung made this fast and snappy, this would have certainly been a no brainer. Instead, it’s a good phone that would have made much more sense at a slightly lower price. Samsung Galaxy J7 Pro Review: The Mid-Ranged Phone for Low-light Photography? While the overall performance of the phone is something we’ve experienced on the Samsung Galaxy J7 Prime before, the upgrade to the Galaxy J7 Pro’s display, battery life, and its camera makes it the new king of the J series. At Php, 15990, the Korean brand has definitely created a formidable entry to take the mid-ranged segment by storm and we’re pretty sure the other brands have taken notice. Their biggest draw, in case all the marketing material hasn’t made its way onto your feeds or haven’t played before the video you want to watch on YouTube, is their cameras and like we said above, it’s one of the best we’ve used on a mid-ranged device in awhile. To sum up, the Galaxy J7 Pro has a lot to offer and on papers, it surely looks promising. The phone comes loaded with some premium design coupled with a compact look, though the specifications are pretty much standard across this price range. As for the competition is concerned, the phone will be pitted against Honor 8 Lite, Gionee A1 and Motorola Moto G5 Plus, which are one of the best options available at this price range. Đánh giá Samsung Galaxy J7 Pro: có phải ông vua mới ở phân khúc tầm trung? Несмотря на то, что Samsung Galaxy J5 (2017) относится к бюджетной линейке, аппарат сложно назвать доступным. Цена порядка 17 000 рублей делает его не очень привлекательным на фоне конкурентов в лице Huawei Honor 8 Lite, Huawei Honor 6C, Huawei honor 6X, ZTE Blade V8, Xiaomi Redmi 4X, Meizu U10, Nokia 5 и т.п. It's not all roses. 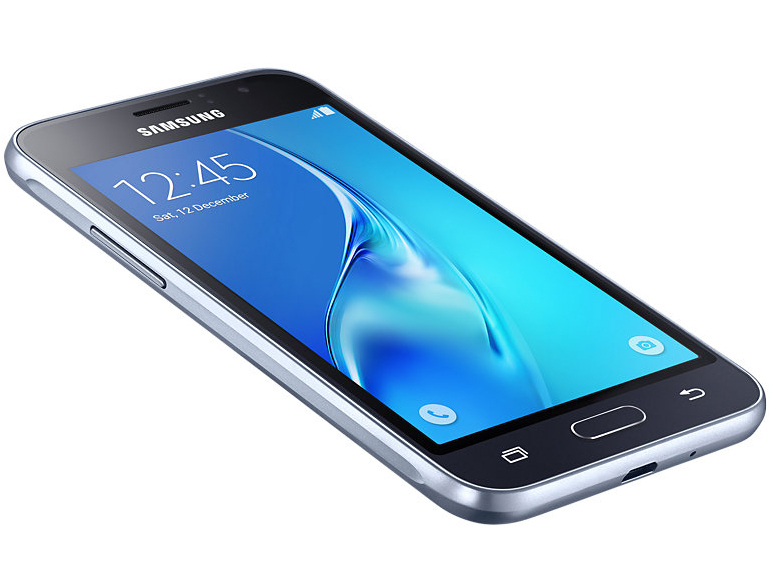 The Samsung Galaxy J7 is the larger version of the Galaxy J5. It has similar features, but a larger, 5.5-inch display. After the redesign of the entire series, the J7, too, now has a non-removable battery. To find out about other changes, take a look at our detailed review. Update: new firmware with bug fixes released. Samsung Galaxy J7 (2017) оставил исключительно положительные впечатления. К плюсам я могу отнести отличный экран и длительное время автономной работы. Вы вполне можете рассчитывать на 2 дня работы в смешанном цикле. В технологическом плане стоит отметить LTE, двухдиапазонный Wi-Fi до 100 Мбит/с, поддержку двух сим-карт, NFC, Samsung Pay, сканер отпечатков пальцев. Основная камера также оказалась на достойном уровне, а фронтальная – так и вообще на одном уровне с более дорогими собратьями. Galaxy J7 (2017) is a worthy successor to last year’s Galaxy J7 as it brings improvements in several different areas and we can definitely describe it as one of the best offers in its price range. The smartphone comes with a renewed design, which includes a metal construction and nice curves at the edges. What’s more, here we also have a fingerprint sensor. The display is again 5.5-inch but now with Full HD resolution and support of Always on feature. The bottom line is this: if you’re particularly fond of what Samsung does with Android – and they do a lot right – but simply don’t want to spend more than $300, then the J7 2017 is really your only choice. But the handset simply doesn’t pack much dollar-for-dollar value. With so many solid options, often offering more features and better performance, there’s never been a better time to try something new. Samsung knows its way around the mid-range just as well as it dominates the top-end market. Maybe that's why we had such high hopes for the Galaxy J7 (2017) and we wanted to find good reasons to like it. The Galaxy J7 Max is a somewhat disappointing showing from Samsung. While we liked the general sturdy feel of the device, overall camera performance and battery life, the rest of the device feels lackluster in comparison. 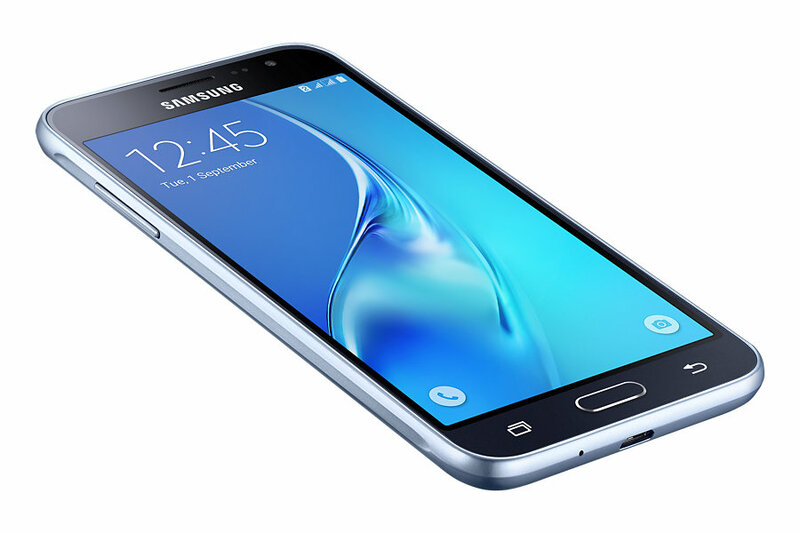 Samsung Galaxy J7 Max is a competitive offering and is a big leap forward for J-series phones. If you are looking for a branded option and like the idea of some extra screen real-estate, the J7 Max is worth considering for under 18,000 INR. Samsung Galaxy J7 Max is the new smartphone from Samsung Galaxy J series priced at ₹17,900 and targeted at the mid-range smartphone category. Being a larger variant of the J series, the main highlights of the phone is the Samsung Pay Mini and Social Camera features. The Samsung Galaxy J7 Max isn't the fastest phone in the affordable segments, but it's a great device for those who prioritise camera and updated software over everything else. The Galaxy J7 Max is available from Flipkart as well are retail stores offline, but Samsung has launched the Galaxy On Max for Rs. 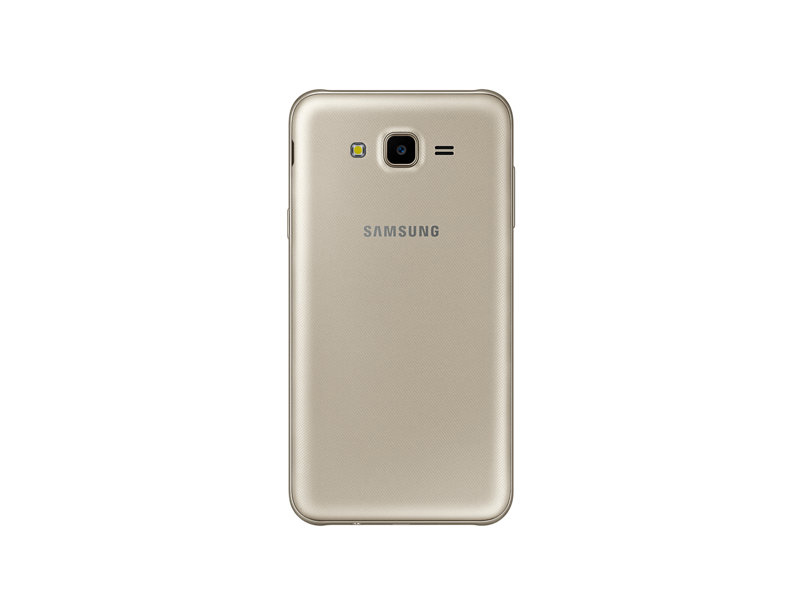 16,900 without the Glow light and similar specifications that is available on Flipkart. To summarize, here are the pros and cons of the smartphone. To wrap up, the Samsung Galaxy J7 Max looks promising and comes loaded with some interesting features at a price tag of Rs 17,900. However, the big screen size makes it a bit difficult to hold it. The brand has focused on the camera as well and it would be interesting to see whether how well it performs when compared to other camera-centric smartphones present in the market. Samsung Galaxy J7 Max Review- A Good Mid Range Package! The Samsung Galaxy J7 Core may look like something you’ve seen from the company’s previous Galaxy J offerings, but the device is capable of handling games as advertised and presents itself with a good battery life on top of a good Super AMOLED display and a better version of TouchWiz over Android which we have seen with this year’s releases from the Korean juggernaut. While the Galaxy J7 Core’s branding as a budget gaming smartphone may be a bit debatable to some, we do think that the Galaxy J7 Core’s main asset lies in its rear camera, as it offers an impressive single-camera configuration that can match the dual-camera offerings of other brands in the same price range. The addition of gaming-oriented apps is a welcome addition to the Galaxy J7 Core for enhancing. However, we want Samsung to give its camera UI some oomph by giving it better manual controls and support for RAW shooting because we believe in the potential of the Galaxy J7 Core’s camera. Save for its lack of a fingerprint scanner and small internal storage (which can be expanded via MicroSD anyway), the Galaxy J7 Core is a great option for those in need of a decent-performing phone without forking too much cash. 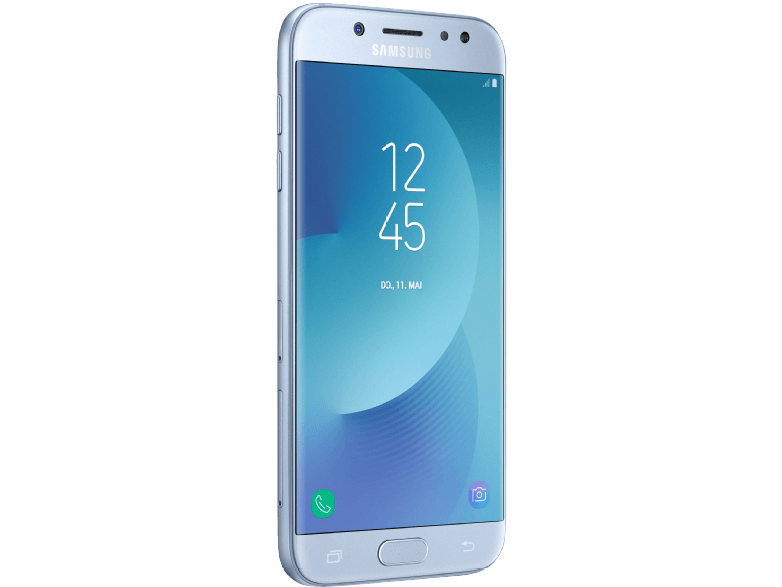 Samsung’s J-series lineup of smartphones just keep on growing and recently they released the Galaxy J7+ which is the first J-series smartphone to sport a dual camera setup. In case you missed it, we already got a written review for it. But if you didn’t, you can watch our video review below! Quite honestly, the J7+ is no surpise. It’s also worth noting that it comes a bit pricey at Php19,990, considering that its competitors such as Huawei, ASUS, Vivo, and Oppo offer smartphones that are less than the said pricetag but gets a bump-up with its specs. But with the device’s premium built, Super AMOLED display, 4GB RAM, and dual rear cameras, the J7+ still hold a name of its own. Đánh giá chi tiết Galaxy J7+: Khi Samsung “chơi trội” ở phân khúc trung cấp! With so much of the internet buzz concentrating on the premium end of the market, it is refreshing to see prestigious manufacturers such as Samsung catering to a different demographic. Given the modest camera specs (by comparison with the company’s recent high-end S9 and Note 9 models), Samsung has seemingly prioritized other experiences with this particular model. Nevertheless, providing you keep within practical limits and avoid high-contrast scenes or unduly low light levels, the Galaxy J2 Pro offers a respectable performance. As for video, the results from the J2 Pro aren’t that far off some of the far pricier higher-end models. Test du Samsung Galaxy J2 (2018) : petit prix… mais est-ce suffisant ? The Samsung Galaxy J6 (2018) impresses with its combination of solid hardware. 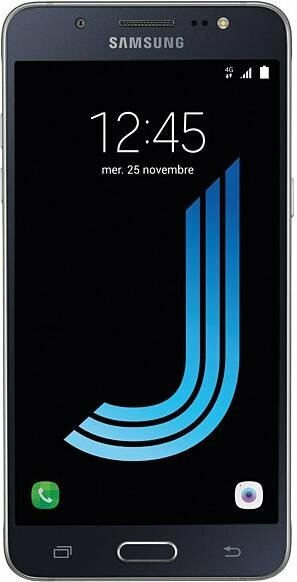 The J6 (2018) packs a 5.6-inch super AMOLED HD + resolution display, two SIM slots and an octa-core CPU for 269 Euros RRP (~$313). Find out in this review whether the J6 (2018) is worth the money. Update: update released to improve connectivity. The Samsung Galaxy J6 brings with it a sturdy design, good display for consuming content and average everyday performance. However, its camera is lacklustre and if you are looking for a performance workhorse, you have better options to choose from. The Samsung Galaxy J6 seems to be a decent mid-range smartphone that offers a compact design, great display, good battery life, and decent cameras. Not to mention, the software features that are not much different from other higher-priced phones in the Galaxy line. The Galaxy J6 gets full marks for effort, but it falls behind its rivals in several key areas, making it a poor recommendation in 2018. In all honesty, it’s hard to recommend the Galaxy J6, considering that it is almost similar to the more expensive Galaxy A6 (2018). While it may be a few thousand pesos cheaper, you get a plastic build, downgraded cameras, and several hardware compromises on the Galaxy J6. 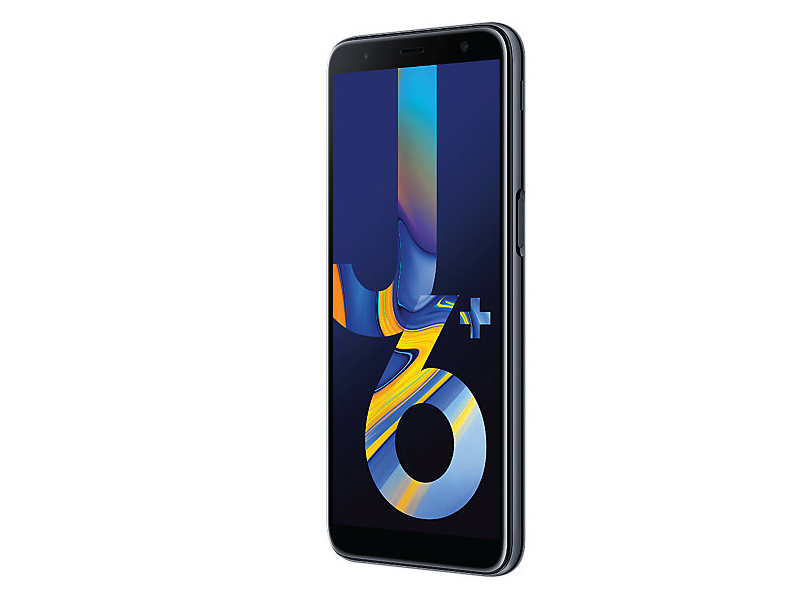 The Samsung Galaxy J6 comes in Black, Gold and Blue colors at a price of Rs. 13,990 for the 3GB RAM with 32GB storage version and Rs.16,490 for the 4GB RAM 0with 64GB storage version. It is available on Flipkart as well as Samsung Shop and Paytm Mall. Those seeking for a latest budget smartphone by Samsung should undoubtedly opt for Galaxy J6. At this price, you get best of Samsung services including Samsung Pay, Chat-over-Video and Samsung Mall. If you're someone who's into the hardware side of things, and I know there will be many since Xiaomi and Asus have spoiled us all, the Galaxy J6 won't be as appealing. It would, in fact, seem frustrating because even though the Galaxy J6 aspires to be modern, it's lacking even the basic resources like an ambient light sensor, gyroscope and LED light. It's not as powerful as the competition too. 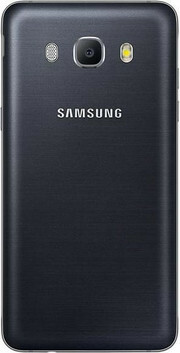 However, this phone is a much-needed refresh in Samsung's budget series, and won't get lost in the crowd. Some of its advantages are its Super AMOLED Infinity Display, sleek and lightweight body, and reliable battery life. Overall, it does have some appeal, and is also not likely to suffer from the same availability issues as most its competitors. 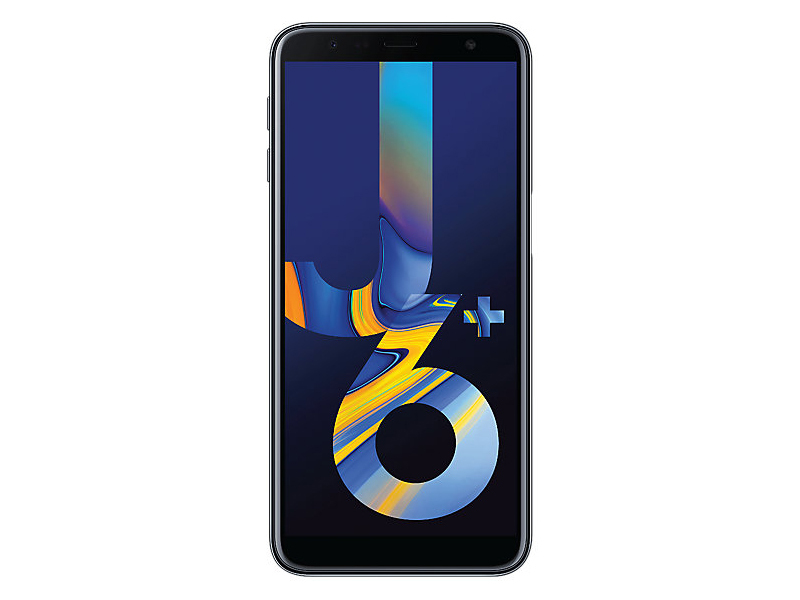 If you are looking to buy a smartphone in the budget range which is built to last from a brand like Samsung then the Galaxy J6 is definitely a good choice. Overall, Samsung Galaxy J6 is a decent device that is likely to suit the daily-needs of most users. As far competitors are concerned in this price range, there is the Xiaomi Redmi Note 5 Pro at Rs 13,999, the Asus Zenfone Max Pro M1 at Rs 10,999, Honor 9 Lite at Rs 11,999 and the Xiaomi Mi A1 at Rs 14,999. And, as before, the mid-range handset comes with certain proprietary Samsung apps including Samsung Pay Mini, Samsung Mall, and S Bike Mode that offer it a slight edge in terms of functionality. Apart from that, the Galaxy J6 comes with other preloaded Google and Microsoft apps such as Gmail, Chrome, LinkedIn, and Microsoft Office. Test du Samsung Galaxy J6 (2018) : intéressant… mais est-ce suffisant ? Đánh giá chi tiết Galaxy J6: Vì sao nên mua trong tầm giá 5 triệu? Much to our dismay, though, that didn’t quite pan out perfectly. While the J7 does have excellent battery life, a decent screen, and Samsung’s unique Android Experience, it simply doesn’t do anything better than most of its competitors, save for battery life. Not to mention there are a slew of Motorola phones (E, G, and X series) and even a Nokia or two which arguably look better, have more features, perform better in key areas, and cost the same or less than the 2018 Galaxy J7. Без скидок на цену и бренд мы имеем смартфон с хорошими для этого класса камерами, отличной автономностью, ярким дисплеем, блеклым дизайном и слабой производительностью. Его вполне можно рекомендовать тем, кто хочет простой и дешевый смартфон от именитого бренда. Если же вы не испытываете особенного пиетета к корейского гиганту, то лучше обратить внимание на более доступные и продвинутые решения от конкурентов. Или же дождаться появления у нас новой бюджетной линейки Samsung Galaxy M, которая как раз придет на смену серии Galaxy J. Новинки обещают не только современный дизайн, но и соответствующие характеристики. Их официальный анонс состоится уже 28 января. Обзор Samsung Galaxy Galaxy J8: каким получился «среднебюджетник» южнокорейской компании? Несмотря на то что Galaxy J8 является неплохим аппаратом, который качественно собран, его цену я считаю сильно завышенной. 18 990 рублей за, по сути, бюджетный смартфон, пусть и с двойной камерой, это неоправданно много. Судите сами: всего за 14 990 рублей сейчас вы можете взять Galaxy A3 2017, в котором будет и защита от воды по стандарту IP68, и Samsung Pay, и поддержка Always On Display. Да, у Galaxy J8 двойная камера, но это единственный его плюс по сравнению с Galaxy A3 2017. Так что покупать Galaxy J8 сейчас мы очень не рекомендуем, лучше подождать пару месяцев, когда цена опустится до адекватного уровня. А пока лучше посмотреть в сторону того же Galaxy A3 2017 или Galaxy A5 2017 (если вам хочется экран побольше), который сейчас продается в официальном магазине Samsung всего за 16 990 рублей. The Galaxy J series, which for the most part consists of mid-tier smartphones, has been pushed aside quite spectacularly in the past two years by the likes of Xiaomi and Honor. To be honest, it’s not hard to see why. Both of them offer great hardware for a very compelling price while Samsung tries to leverage its brand to sell the devices. But while writing this review, a particular device launched, that is most likely going to shake up this price segment at which the Galaxy J8 is selling at. Samsung Galaxy J8 Review – A quality mid-range phone at an affordable price? The Samsung Galaxy J8 has a price tag of PHP 15,990 and it’s currently available in official Samsung stores and online retailers nationwide. Overall, for its price range, the device did well. The camera was able to prove that it provides a good output in different lighting situations although there were some instances where there were some overexposed parts. As for the phone’s performance, although it didn’t do too well in online mobile games, it didn’t have any problems with high-graphic games. Samsung Galaxy J8 has good battery life and the overall camera performance is above average. The performance is okay though, and this is not the best choice for those who want more on the gaming front. The HD+ resolution display is a big letdown at this price. Consider the Galaxy J8, if you want a good dual-rear camera for under Rs 20,000. But for more performance, the market has other options at lower prices. The Galaxy J8 in itself is a very respectable device. It has a nice screen, capable cameras, clean UI, and remarkable battery life. It has its caveats though like poor low-light performance, jittery autofocus, hard to wipe-off smudge magnet back panel and underpowered speakers. Samsung may be right in flaunting the cameras of the device but it only truly shines in the right conditions. The Galaxy J8 does offer some good features such as a vibrant AMOLED Infinity Display and a pretty impressive battery life. It's cameras impress when it comes to low-light photography and the phone manages to perform day-to-day tasks and even the occasional mobile gaming with ease despite a Snapdragon 450 chipset. These, I assume, are some of the phone's most attractive features and is perhaps why its managing to sell in numbers. The J series aims to offer the Samsung experience at a mainstream price point. The Infinity Display does grab eyeballs, and this phone feels solidly built. The front and rear cameras perform decently, and some of the features such as Chat over Video are useful if you really love to multitask. Battery life is the strongest weapon in the Galaxy J8’s arsenal. The Samsung Galaxy J8 is a really good looking phone with a vibrant and bezel-less display. Priced at Rs 18,990, we feel that the Galaxy J8 is strictly designed for the Samsung fans. The smartphone offer an old processor which doesn’t work smoothly. Moreover, the other companies such as Xiaomi is offering a much better processor and that too at a lesser price. So, in case you are looking for alternatives then you can consider buying the Xiaomi Redmi Note 5 Pro which is powered by Qualcomm Snapdragon 636 processor and comes with a starting price tag of Rs 14,999. Overall, the Galaxy J8 is not the best smartphone in the price range. Samsung has adopted the Infinity display, but this has a low-resolution HD+ screen, even though this has decent cameras and good battery life, the phone is powered by Snapdragon 450 SoC, has micro USB port without fast charging and doesn’t even comes with an ambient light sensor, which is disappointing for a phone that costs Rs. 18,990. There are several better choices in the price range. It is available online and offline retailers. To summarize, here are the pros and cons of the smartphone. Samsung Galaxy J8 Hands-On, Quick Review: An Alternative to the A6+? Well, unfortunately, Samsung Philippines is playing a little coy with their pricing and we have yet to confirm its availability too. Judging by how their other phones are priced, however, we can easily this device going for about Php 15,000. We advise you to take that with a grain of salt. Если вы ищете хороший недорогой смартфон с 6-дюймовым дисплеем, поддержкой LTE и двух SIM-карт, то вам с лихвой хватит возможностей Galaxy J4 Plus (2018). Здесь приятный дизайн сочетается с хорошей производительностью и в по большинству характеристик (за исключением пары мелочей) модель идентична более дорогому Galaxy J6 Plus. 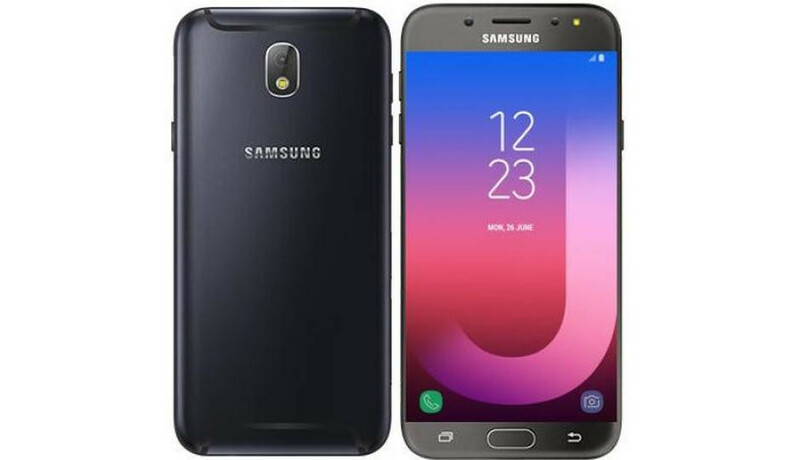 The Samsung Galaxy J4+ is presently selling at Rs 10,499. 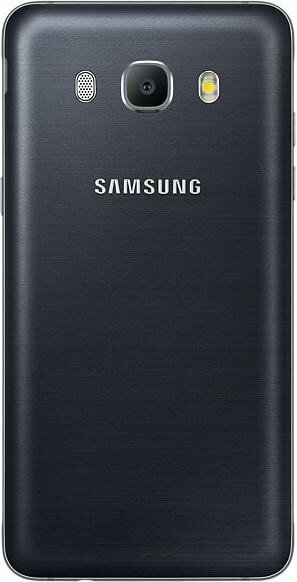 Th ..
At Rs 10,990, Samsung Galaxy J4+ seems overpriced and doesn’t really have anything unique to offer. It also doesn’t really outshine Xiaomi Redmi Note 5 which delivers far better performance and experience for almost similar price. The Galaxy J4+ and Galaxy J6+ offer appealing designs and a good battery life, which are the only things that really work in their favour, but not by much. At these prices, there are a number of options out there that offer even better designs as well as a more rounded performance like the Nokia 5.1 Plus and 6.1 Plus. You also have the Realme 2 Pro, Motorola One Power, Xiaomi Redmi Note 5 Pro and so on that offer better a processor and cameras compared to the Snapdragon 450-powered Galaxy J4+ and Galaxy J6+. The new Galaxy J phones are average at best, and they would have worked better at attracting consumers if the prices matched their budget hardware. Samsung is clearly relying a lot on its brand value and software features to sell these phones. They might have some appeal in terms of physical appearance and software features, but their performance is just not competitive at all as compared to other smartphones in the respective price segments. Samsung Galaxy J4+ has a good battery and primary camera performance. However, that is where the best features of this device end. Performance is okay, but, if you are looking to do some serious gaming, there are better devices in the market you can get. Samsung will have a tough time competing with other smartphones like the Asus Zenfone Max Pro M1, Nokia 5.1 Plus, and Xiaomi’s Redmi 6 Pro given the price tag, and the gaming performance. The Samsung Galaxy J4+ and Galaxy J6+ are the South Korean phonemaker's latest mid-range models for the Indian market. These upgraded "Plus" models have arrived within months of the Galaxy J4 and Galaxy J6. Both new models offer similar specifications and share quite a few design elements, though the Galaxy J6+ has a few additional features that make it slightly more premium. 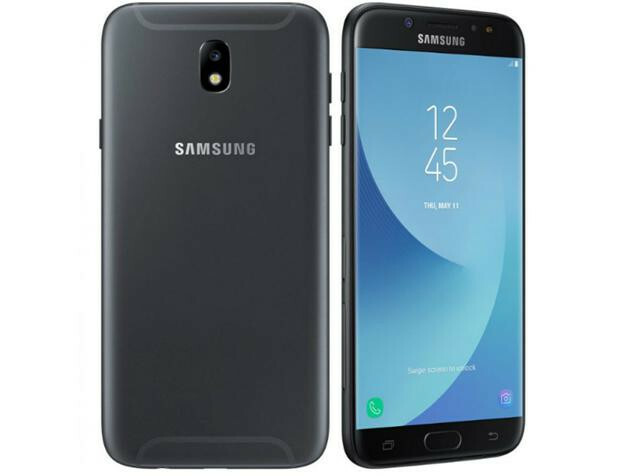 The Samsung Galaxy J4+ price in India is Rs. 10,990 for the sole variant with 2GB RAM and 32GB storage, and the Galaxy J6+ comes in at Rs. 15,990 for the 4GB RAM/ 64GB storage model in the Indian market. 74% Samsung Galaxy J4 Plus 2018 Galaktisches Feeling für unter 200 Euro? Đánh giá hiệu năng Galaxy J4+: Giá rẻ sẽ làm được những gì? Samsung J6 Plus - это смартфон начального уровня ля нетребовательных пользователей. Тем не менее, качество модели от низкого ценника не пострадало, производительности хватит для популярных приложений. Чего ожидать от аппарата с ценником в $200 в 2019 году, выясним в этом обзоре. If you are pathetic at handling phones and drop them once in a while, this device could be trusted to weather the falls well like Nokia phones used to once upon a time. This reviewer was involved in an accident while using the device and can vouch for it. Test du Samsung Galaxy J6+ (2018) : satisfaisant… mais est-ce suffisant ? I liked this phone, but not so much the camera. As a budget model it delivers as well as any other phone in the $100 price range, but with a bigger LCD than average (effective). As long as you ignore the camera, this phone will certainly do the job for most folks but it's a long way from being flagship class, even when compared to the flagships of 2016 (the S7). Эти видеокарты предназначены только для работы с офисными приложениями и интернетом. Игры на них вряд ли запустятся, а если и запустятся, то будут сильно тормозить или вылетать с ошибками. Qualcomm Adreno 306: Adreno 306 - мобильный графический чип, установленный в процессор Snapdragon 410.ARM Mali-T720: ARM Mali-400 MP2: ARM Mali-T720 MP2: ARM Mali-T830 MP1: Qualcomm Adreno 308: Эти графические чипы позволяют играть только в старые и не очень требовательные игры. Графические ядра с разделяемой памятью позволяют достичь более длительного времени работы от батареи и меньшего уровня нагрева. Офисные задачи, интернет, обработка (небольших) изображений и просмотр (не HD) видео для них не составляет особого труда. ARM Mali-T830 MP2: Qualcomm Adreno 505: Qualcomm Adreno 506: Встроенная графика в ARM чипсетах, можно найти в составе Snapdragon 625 и Snapdragon 450. Поддерживает Vulkan, OpenGL ES 3.1 + AE (3.2) и UBWC.Они позволяют запускать некоторые нетребовательные современные игры. Впрочем, производительности данных видеокарт более чем достаточно для обычных офисных задач и просмотра HD-видео. Плюсом интегрированных видеокарт обычно является наибольшее достижимое время автономной работы использующих их ноутбуков. ARM Mali-T880 MP2: ARM Mali-G71 MP2: Встроенная мобильная графика, которая содержится в чипсете Mediatek Helio P23, работает на частоте 700 - 770 Мгц, поддерживает OpenGL ES 3.2, Vulkan 1.0, OpenCL 2.0, DirectX 11 FL11_1 и RenderScript. Четырехъядерный (Cortex-A53) ARM-чип с поддержкой 64-разрядных инструкций. Включает графику Adreno 306. 73.76%: No rating comment found (one expected)!Общие рекомендации по выбору электроники: Гид покупателя.